At Echo our vision is simple, to introduce as many students to Jesus as we can. Our passion is to see the lost be found and there is no greater reward than to see a youth make the decision to surrender their life to Christ. We are determined to create a safe atmosphere every week where students can be themselves and know that they are loved and accepted for who they are. We are his. we are his love. we are his echo. At Echo we love to have fun! Whether its a funny opening video, to a game where someone could eat something pretty disgusting, to breaking down into small groups, to spending time with God in worship we enjoy all of it! One thing we try very hard to do is make students feel as comfortable as possible when they first come in. We believe its very important to make a positive connection with the students before they trust us enough to be challenged by our sermons and lessons. We want to see the youth of Grand Island unlock their full potential in Christ and to flat out be stand out students in their daily lives! You can help shape the world. We are always looking for help! We have a great group of passionate leaders who hang out with the students every Wednesday, but as we grow as a group we need more leaders! If you are interested in seeing students realize their potential, stepping into their identity, and living for Jesus then please contact me (Corey Schneckloth) on Facebook! And before you say "I'm too old" "I can't connect with this generation" "What's a YOLO?" You need to know that these students don't need someone who is cool or up with the times, they need someone who will care about them and their future. And God isn't looking for the most qualified people, He's looking for people who will say yes and trust Him!!! Pray about it please! The youth of this city need you! Welcome to echo! 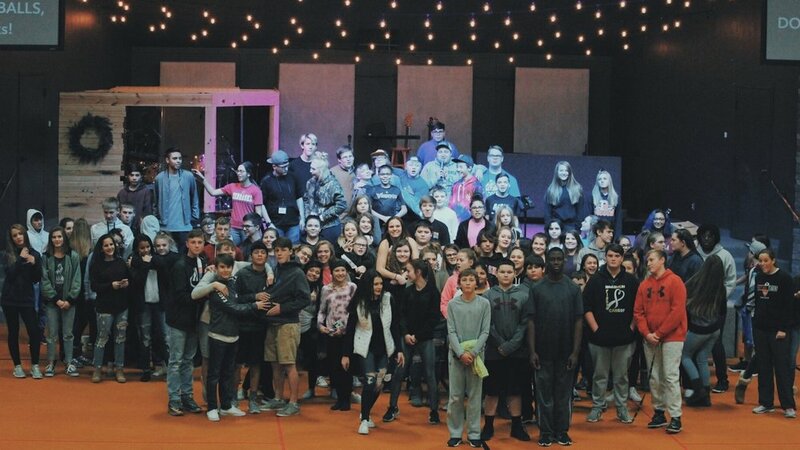 Student Ministries.